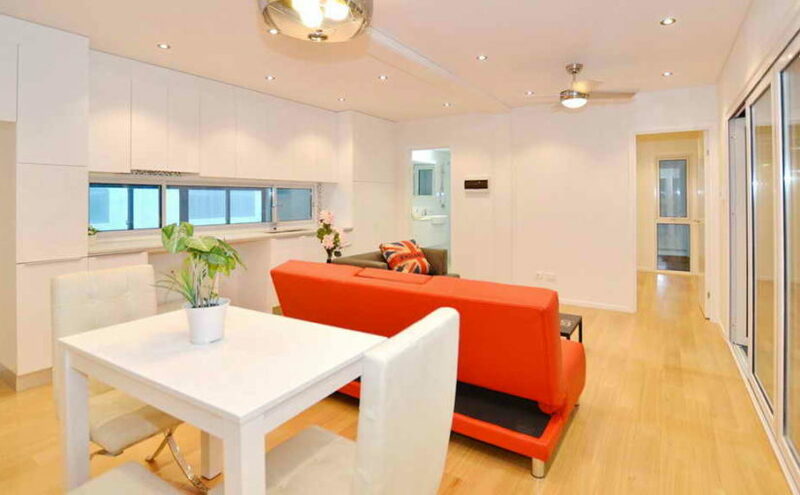 Want the best designed granny flats in Australia, we are here to help! 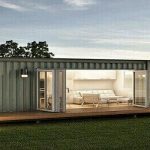 Posted on January 10, 2018 Categories UncategorizedLeave a comment on Want the best designed granny flats in Australia, we are here to help! 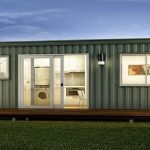 If you are looking for quality manufacturers of a granny flat at your house, you have just stepped into the right place. At Granny Flats Kit, we not just design and manufacture the contemporary modular houses, we built your dreams. Such houses are important for a comfortable living and these have so many other purposes to fulfill as well. 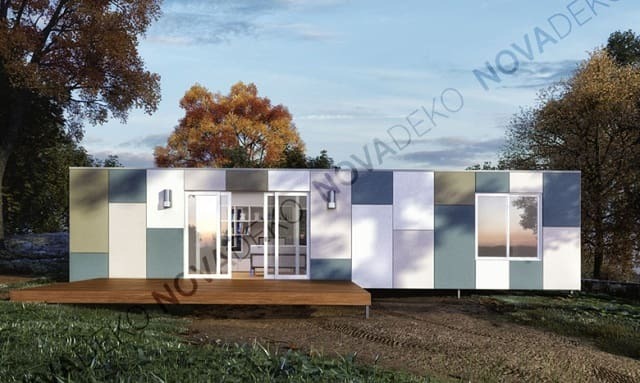 These modular houses can be used as villages, granny homes, teenage retreats, bed & breakfasts, holiday homes and etc. so, this is very clear that there are multiple purposes of these houses and that’s the reason, these are getting so much of importance in the entire Australia. So, if you need such a house, we are the one to get in touch with. Oh, that’s very important when you are investing so much of money into something. You will get the solutions in here because, we can offer you the optimal options in terms of designs and manufacturing. We pay really sincere attention to the customization. Yes, this is something that most of the owners are looking for. You obviously have some particulars in your mind that you want to apply at the time of building the house, you can always convey that to us and we will take the best actions to fulfill that. We can design for you 1, 2, 3 or 4 bedroom granny flats for you and the flats are delivered at your places with all the internal works completed. These are just ready to be installed. You probably were looking for that! 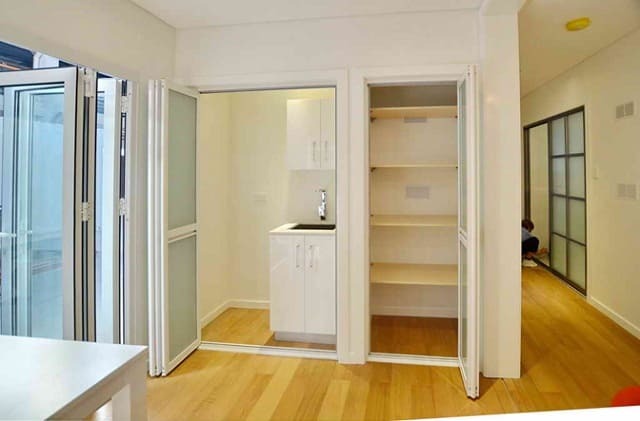 As you can see, we are adding so much of value to your property and if you are thinking about granny flats in your area in Australia, feel free to contact us anytime. The way of living is changing! Yes, the way we human prefer to live is changing dramatically and you can see some drastic changes in the last couple of decades. A dream house is everyone’s dream and we want it to build according to our preferences but, times has travelled a long and now, you can have your house readily available. Yes, the modular houses from us is just what you need. 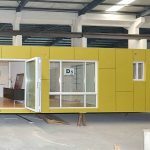 Here at Granny Flats Kit, we are dedicated to offer you the best modular house that not only serves your needs and necessities, takes really good care of your styling needs and elegance too! We have luxury designed 1,2,3 or 4 bedroom houses that are well furnished and beautifully designed. We are always keen to provide the best houses to the people in Australia and we follow the designs accordingly. 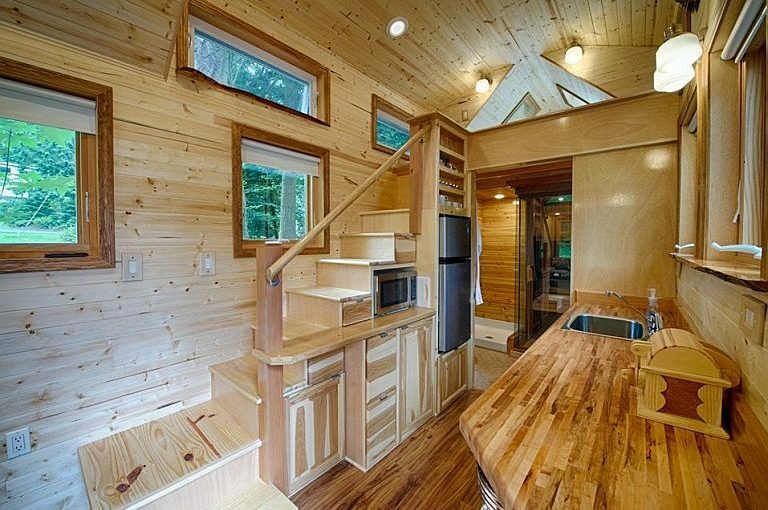 You must be worried about the installation and how the house would be carried to your place. 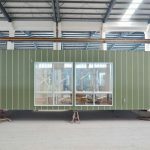 Well, in this regard, we would like to assure you that we have the facility to carry the house at your place provided it has wide enough space to enter our large containers. We have the skilled and experienced professionals to take care of the entire installation process with great perfection. 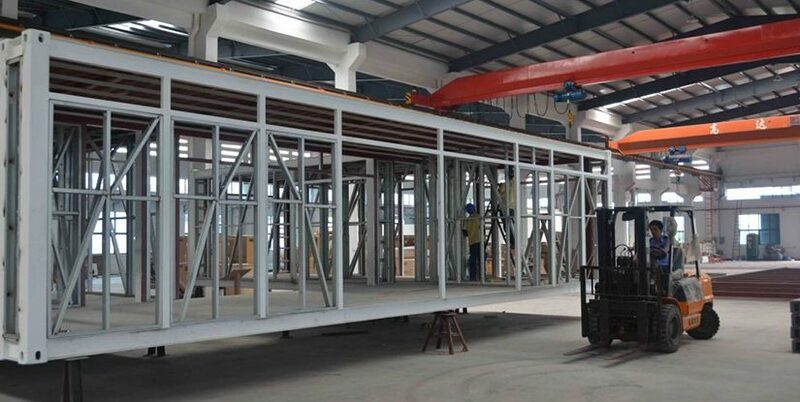 Moreover, we also offer the customers the option of customized building of the house. Yes, you can have your house built in a customized way and our builders would love to do this as per your preferences and suggestions. Our modular houses can be used for many different purposes such as; sustainable homes, granny flats, holiday homes, bed & breakfasts, teenage retreats and much more. So, what are you waiting for. we are ready with the beautiful granny homes just for you and now it is up to you to choose the right one as per you requirement. Get the best price only from Granny Flats Kit.